This is the latest fly fishing video from Fokus Outdoor production. The Hooké crew were up North on the Hunt river in Labrador with the Loop team. The video is incredible, fly fishing for atlantic salmon, brook trout and arctic char! 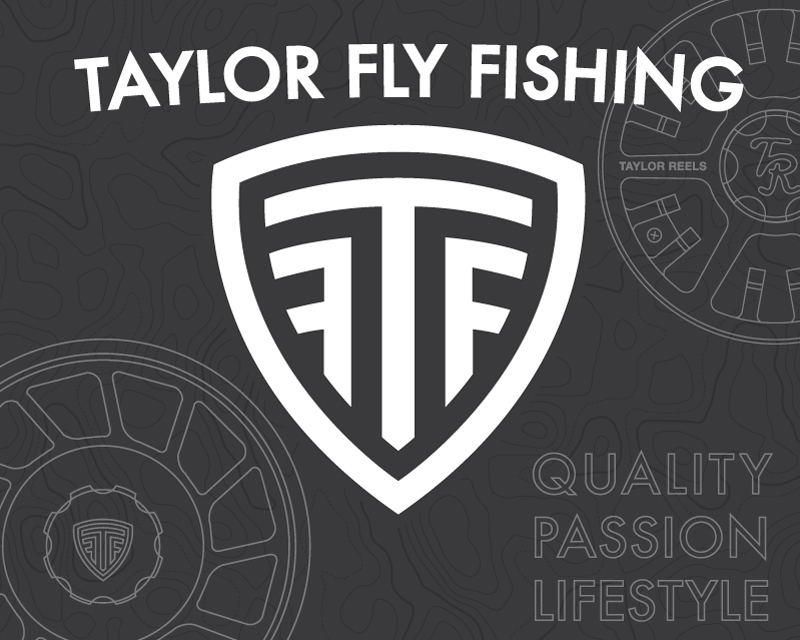 Enjoy and go fly fishing this weekend! 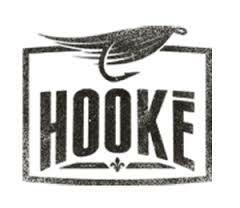 Full version of the latest Hooké trip on the Réservoir Goin in Québec. Super cool adventure as usual!